Disregard this message if you are on an installment plan. The IAFP board of directors met in Elmhurst on April 21. You can see the final Mission, Vision and Values on our website http://www.iafp.com/mission. Our leadership and staff now have a roadmap to work on these coming months to better serve members. A vital component of IAFP member engagement are the Member Interest Groups that continue to grow in the number of groups and number of members in those groups. IAFP members successfully petitioned to the board to recognize the Food is Medicine member interest group. These groups have moved past the "formation and launch" phase and are now making and implementing plans for 2018. Take a closer look at these MIGs and see what they've done and what they are planning for this year! Call for Abstracts is Now Open! New formats offered and innovative, interactive session ideas wanted! The FMM Education Program committee seeks abstracts from Active, Resident and Student members to ensure the 2018 conference reflects all that family medicine is and does. Link to the Call for Abstracts today and get yours in by May 29! The conference is Nov. 9-11 in Madison, Wisconsin. 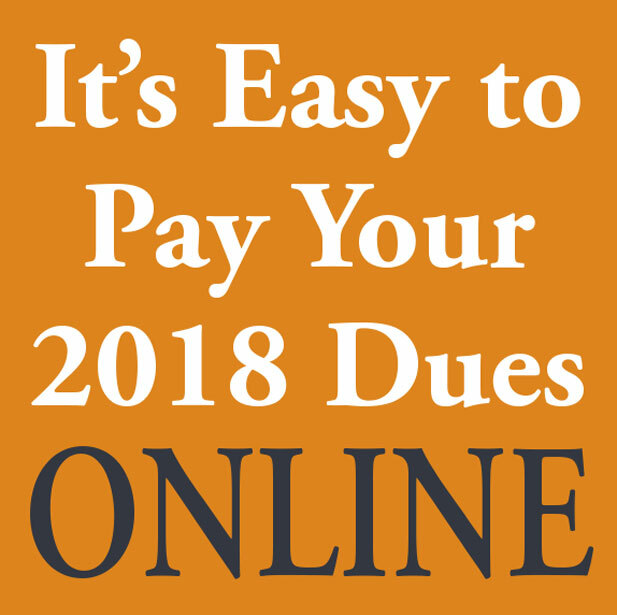 The Student Scholarship Application is also open. Click here to learn how you can support an Illinois student to attend this pivotal conference. IAFP Awards nominations are neede by July 1. Baseball season is HERE! Order your Foundation Fundraiser Sox game tickets! Friday July 13 at 7pm - and means baseball followed by a fireworks show! Each ticket you purchase is a $10 tax deductible donation to the Family Health Foundation of Illinois, which supports IAFP student and resident activities and Tar Wars. Click here for information and to order your tickets by June 13! SB 2332, which would raise the age to purchase all tobacco and nicotine delivery products from 18 to 21 passed the Senate and awaits a vote in the House. In recent weeks Aurora, Peoria and Glen Ellyn have adopted T21 ordinances and more municipalities are in the process of considering similar laws, such as Elgin, West Chicago, Downers Grove, Wheaton and Kankakee. Contact your state representative (find them at www.ilga.gov) and ask them to vote YES on SB 2332. Link to a fact sheet with information and talking points. IAFP's co-signed Letter to Legislators re: Medically Fragile Children made the news in an Associated Press story and also in the online Illinois Health News. 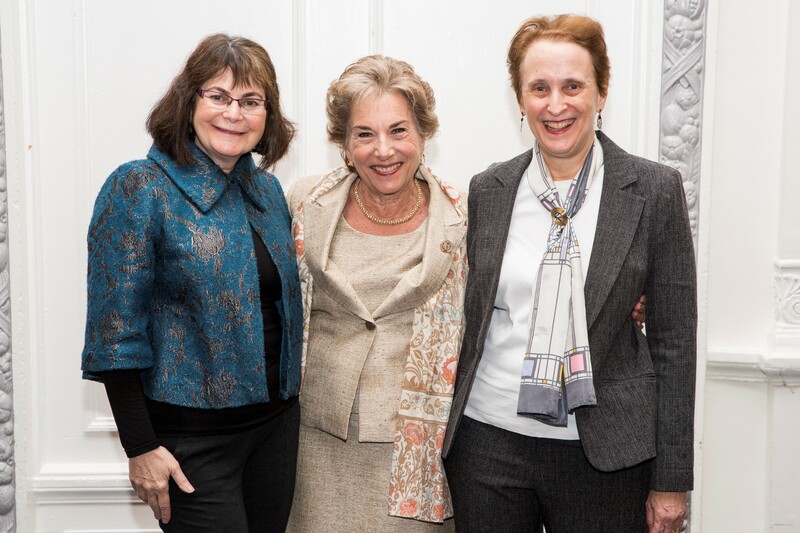 Congresswoman Jan Schakowsky (D-9) hosted her annual Women's Power Lunch on April 23 in Chicago, with a packed house of elected officials, community leaders and advocates. IAFP past president Ellen Brull, MD is a Schakowsky constituent and a member of the AAFP FamMedPACBoard of Directors. 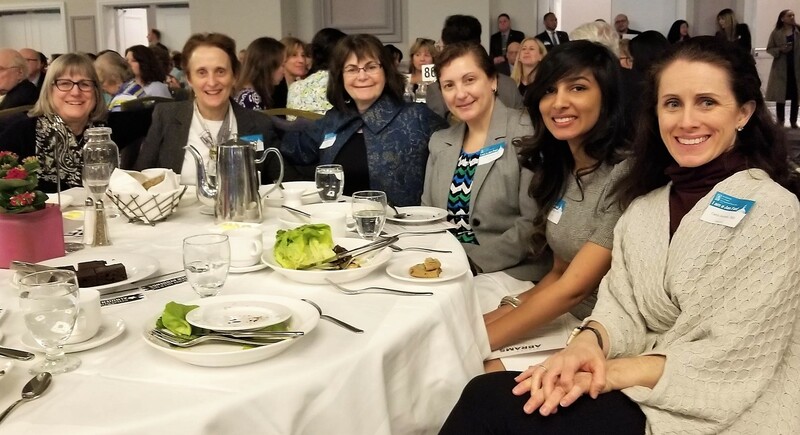 Ellen was proud to host IAFP women physician members (left to right: Mary Carney, MD; Deborah Geismar, MD; Ellen Brull, MD; Alicia Vazquez, MD; Resident member Sabrina Sawlani, MD and Carrie Jaworski, MD - not pictured: Ginnie Flynn, IAFP staff). Dr. Brull also had exclusive time before the event at a VIP reception with the congresswoman. Choosing Wisely - Primary Care Symposium May 23 at Advocate Christ Hospital. Free registration! 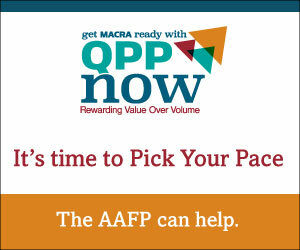 Learn more IAFP staff will be on-site at the conference with resources for you. Stop by and say "hello" or bring any questions you have for the Academy. Bright Pink, a national breast and ovarian health organization, launched two online courses designed to improve women's health providers' ability to stratify and manage their female patients' risk for breast and ovarian cancer. The eLearning platform (available at BrightPink.org/ELearning) features interactive, self-paced, case-based education that is Continuing Medical Education accredited. The Vision Initiative - a collaborative effort created by the American Board of Medical Specialties-is conducting an important survey and needs your input to re-envision the future of continuing board certification and physician assessment. Please take the survey on or before May 11. IAFP Member Gary Stuck, DO, FAAFP, has been named as the next Chief Medical Officer for Advocate Aurora Health. In his new role, Gary's accountabilities will include safety, health outcomes, clinical integration, population health, medical staff services/credentialing, insurance/risk management, and executive leadership of Advocate Physician Partners and the Clinically Integrated Network. 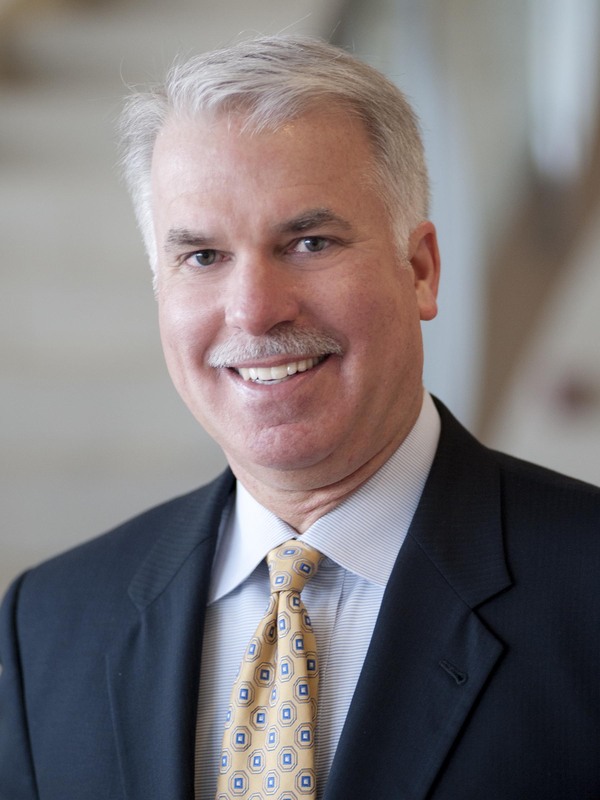 A family medicine physician for the last 32 years, Gary is currently the president of Lawn Medical Center, a nine-physician primary care group in Oak Lawn, Illinois. Gary was our 2014 Illinois Family Physician of the Year. He replaces Lee Sacks, MD another IAFP member and a past president. Nate Oldham, MD of Eldorado had been named as a Distinguished Alumni of Southeastern Illinois College and will deliver the commencement address on May 11. He completed his pre-med courses at SIC in 2001 and is now chief of the medical staff at Ferrell Hospital in Eldorado. The news appeared in the May 1 issue of the Harrisburg Daily Register.